Workshop leader, Dakota Gehin is a spiritual teacher who has been studying Reiki since 2014. He is a certified Reiki Master Teacher through the Magnificent Living Institute under the Usui system of Natural Healing. Dakota enjoys working with energy in a variety of ways including crystal healing, smudging, meditation, past life regression, and a Shamanic form of hands on healing known as Ama-Deus. 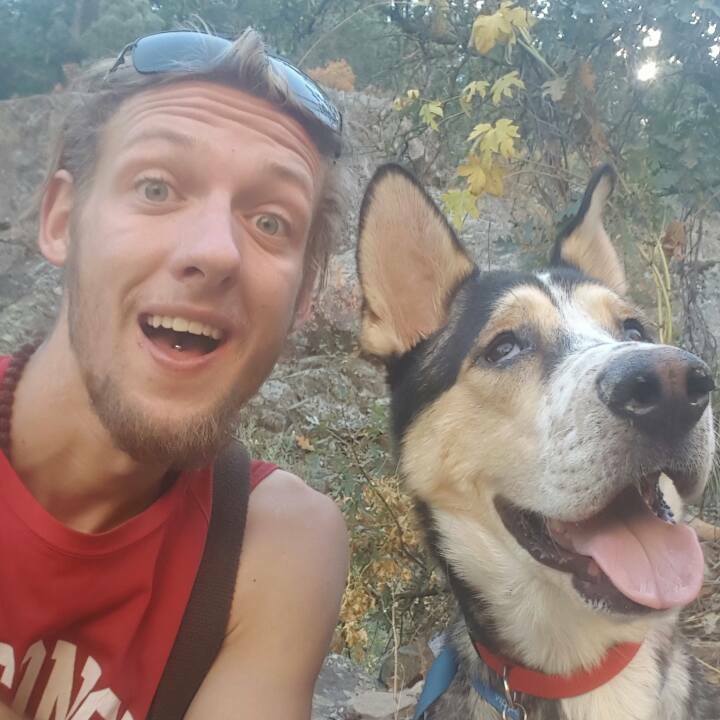 Dakota now resides in Denver where his mission is to spread the knowledge that he was given and share the love of Reiki. 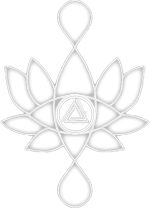 The Reiki 101 Workshop will consist of a brief description & background of Reiki & the power of natural healing. There will also be an interactive group self-healing Reiki meditation where we will focus on each of the 7 main chakras along the spine, bringing love, healing & balance into our spirit. Then we will discuss ways to practice this balance & healing to bring it into our every day lives.